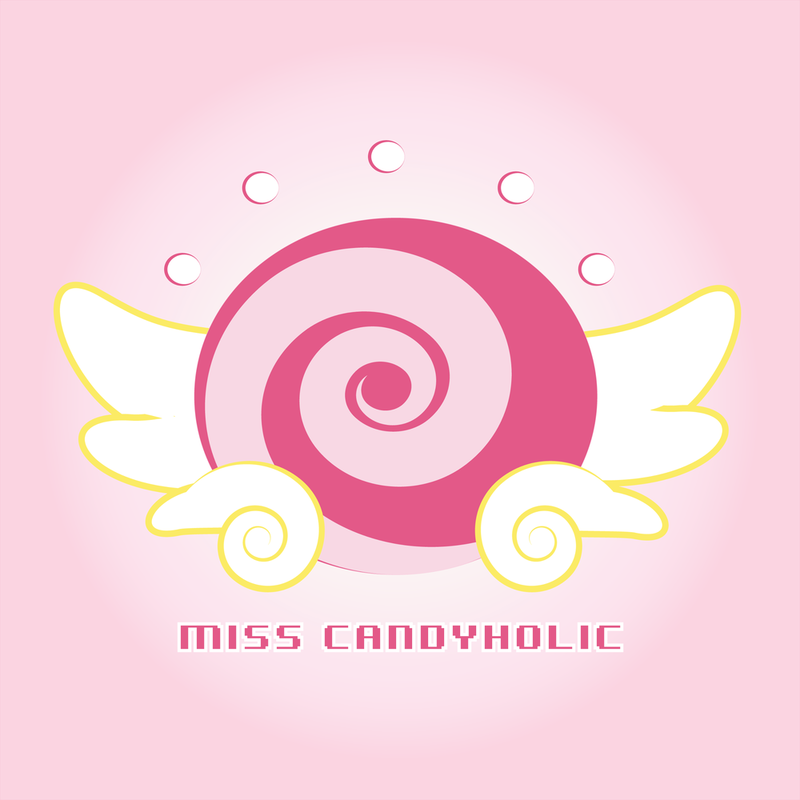 Miss Candyholic is an online store that specializes in kawaii handmade clothing, accessories, and custom made commissions sold world wide! 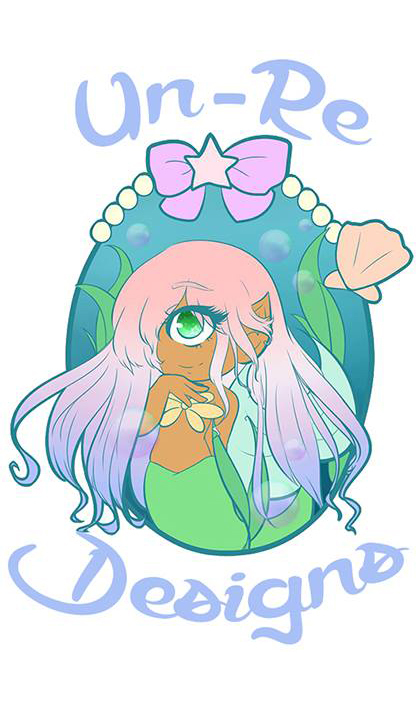 All of her items are inspired by Japanese street fashion, unicorns, mermaids, and magical girls. This brand is your one stop shop for the modern day princess. Fantastical Designs For Colorful Cartoons! Un-Re Designs is a handmade seller of plus sized alternative and Japanese street fashion and accessories. Jeanette is a magical girl stylist / designer that has been inspired by Japanese fashion and kawaii culture. She hopes to someday create candy coated costumes for J-Pop stars. Her magical pieces and whimsical style can be purchased at jeanetteconverse.com and you can find her on Instagram as @jeanetteconverse. Dima Drjuchin is an artist/ musician born in Moscow, but grew up making images and sounds in NYC. Dima Drjuchin's art is a hyper dimensional machine that invokes creatures who come bounding forward with affection and recklessness. He allows us a glimpse into a fractulated moment of cultural hypnogogic modality and an opportunity to alter our perceptions of reality. Sugar Coated Magic is a Philadelphia based brand that focuses on kawaii, hand-made and 3D printed accessories. Sugar Coated Magic is inspired by street fashion and looking colorful and cute. Death Prism is an artist whose works take inspiration from video games and anime culture. Coming from a graphic design background, his works are mostly stark and iconic. Death Prism strives for the feeling of pause; the air between events. Bounty's Plunder is a one woman New Jersey based shop filled with hand crafted jewelry, buttons, and accessories. She also takes art commissions at events right on the spot! Little Mango Store is a small business founded by Jenica Rosenberg. This company specializes in prints, charms, and buttons. Commissions open all year long! Lolitopia Bows & Accessories is the go to shop for your accessories that are not only cute but also hypoallergenic! Accessories range from creepy cute to full on pastel vomit goodness! Dirty Celebrity is an indie label that designs statement accessories, handbags and clothing with a Couture Punk & Asian Street Wear influence! This brand takes "kawaii" in a new direction by removing the cute facial image and replacing it with fantasy by incorporating bold colors and delicate details but preserving the look and feel of (or authenticity of) the genre. GOMI Button creates pins out of Japanese fashion and anime magazines, a really cute and bold statement accessory on jackets or bags!